Quality fresh flowers delivered the same day you order in Calgary and Surrounding Area. You can trust your flower order to Ollie's Grower Direct, we have been delivering flowers in Calgary for over two decades! Come visit our beautiful flower shop or order flowers online. Here at Ollie's Grower Direct we strive to ensure that your flower delivery is made fresh, delivered quickly and beautiful upon arrival. 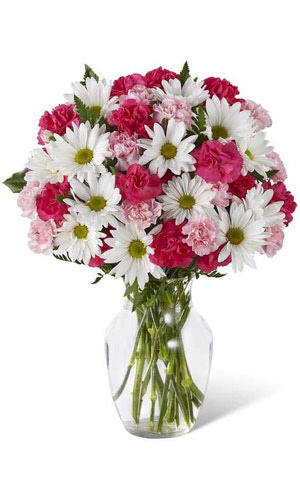 Our easy to use website makes it effortless to order flowers securely and with no complications. We offer same day flower delivery anywhere in Calgary and surrounding area. We are proud to be part of the Grower Direct family, our hard work assures that the people of Calgary are provided with highest in customer service. Calgary is one of the most beautiful cities in the world and known for being an international attraction and place to visit. We like to ensure that our quality of flowers is on par with the international view of our great city. We are a proud member of FTD and can have flowers delivered anywhere in the world. We uphold the same quality and professionalism that FTD strives to provide. Our flower shop is Calgary's best FTD store to use for your flower delivery needs. We always carry a large selection of flowers, teddy bears, balloons, chocolates, house plants and gourmet and fruit baskets. Order flowers with us and you won't be disappointed. As a member of the FTD floral family we can have your flowers sent to any city in North America with our same day flower delivery guarantee. 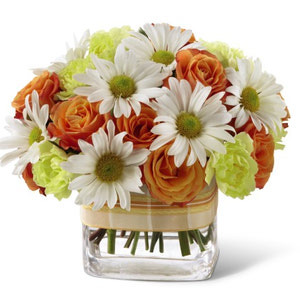 We can have flowers delivered outside of Calgary just as easy as delivering them in Calgary. FTD is a world leading florist network and your purchase will be filled to full value. Through this florist network we have made great connections in the majority of cities across Canada. Not all florists are alike and knowing a great florist in all the flower delivery cities in Canada is an asset we offer to our valued customers. The best possible choice for your flower delivery is Ollie's Grower Direct. 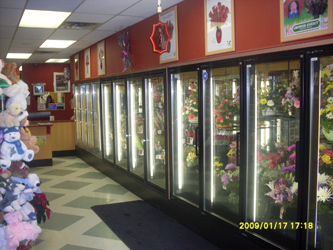 We are a premier flower shop serving the people of Calgary for over a decade. We are located next to the Peter Lougheed Hospital. We offer a same day flower deliver guarantee to all hospitals, church's, funeral home's, senior homes, and school's. We have flowers suitable for all major flower holiday's and special occasions such as Mother's Day, Valentine's Day, Easter, Christmas, Thanksgiving, Corporate, Anniversaries, Birthday's, Get Well, Thank You, Sympathy, New Baby, Congratulations, Graduations and much more. 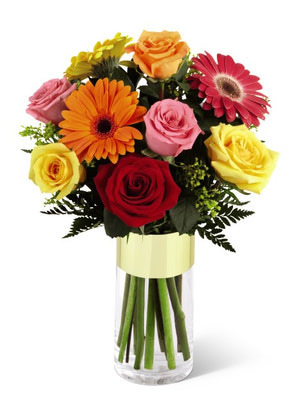 We provide generally same day delivery of fresh flowers to all areas of Calgary, commercial or residential. 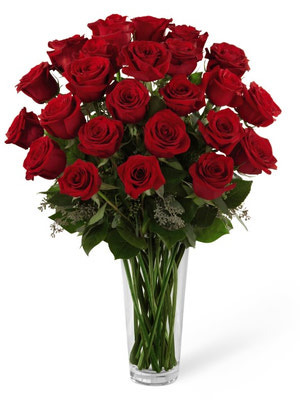 6 gorgeous red roses accented with a variety of fresh greens and perfectly situated in a classic clear glass vase to create a bouquet with lasting impressions. 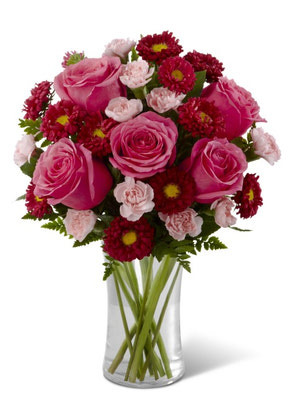 This bouquet boasts pink perfection to convey your warmest wishes. 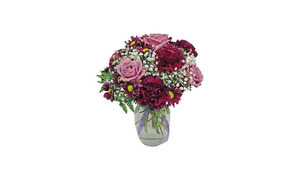 Fuchsia Roses are stunning amongst red Matsumoto Asters, pink Mini Carnations and lush greens. Arranged in a classic clear glass vase. 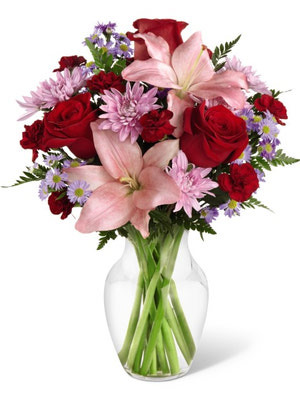 Send your love with this amazing bouquet of red and pink bloom s beautifully arranged in a classic clear glass vase. 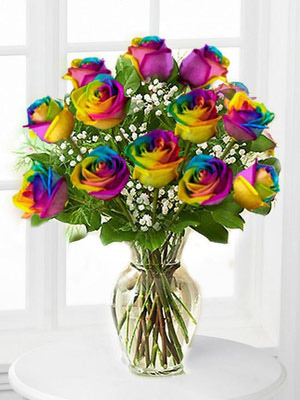 12 of our beautiful rainbow coloured roses arranged in a clear glass rounded vase. This floral display is a beautifully bright and colorful way to spread sunshine and cheer. 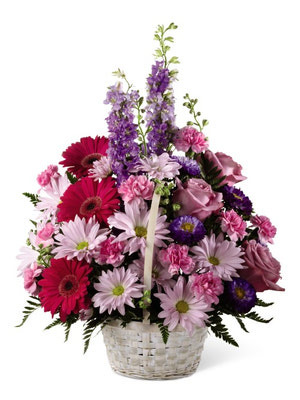 Lavender Roses, fuchsia Gerbera Daisies, lavender Daisies, purple Larkspur, purple Matsumoto Asters, pink Mini Carnations and lush greens are arranged to perfection in a round whitewash handled basket. 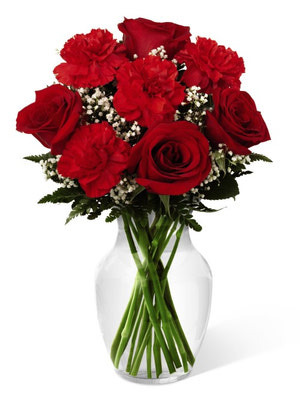 Red Roses and red carnation s are beautifully placed in a clear vase. 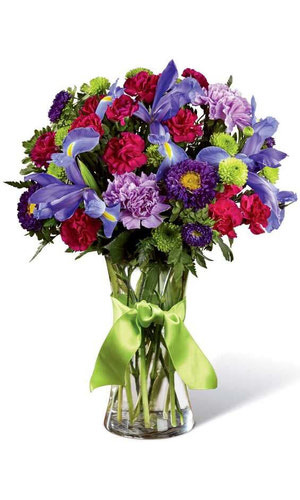 This bouquet is sure to impress, it s classic look is perfect for the love of your life. Two dozen premium roses in a vase. A stunning gift for that special someone. 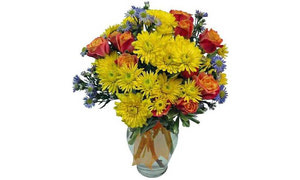 Flower sales and everyday bargains on a large selection of floral bouquets. Save today on our selected items. 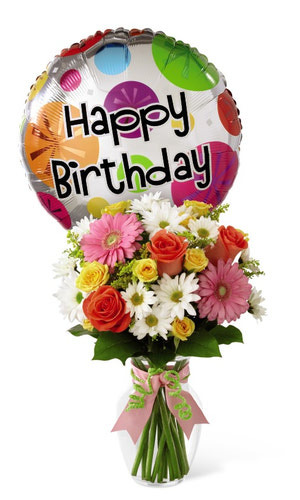 Say Happy Birthday with flowers from Ollie s Grower Direct. Ollie s Grower Direct. 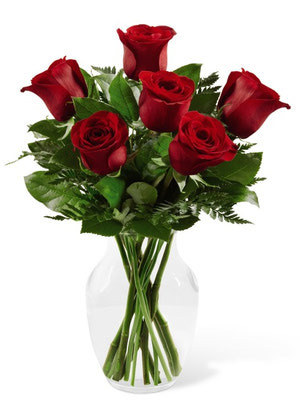 Order flowers for your Anniversary with our same day flower delivery guarantee. Calgary flower delivery for any occasion. 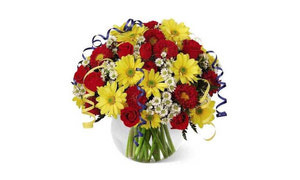 Order online for flower delivery in Calgary Alberta Canada. Beautiful congratulations flowers for delivery in Calgary Alberta, Canada. Beautiful flower arrangements available for delivery anywhere in Calgary Alberta. Welcome the new member of the family with a beautiful flower arrangement from Ollie s Grower Direct. Calgary Alberta plant delivery. Order online fresh live plants. Calgary Alberta sympathy flowers. Sympathy, Standing Sprays and Casket arrangements. Calgary s thank you flowers expert. Show your appreciation with beautiful flowers by Ollie s Grower Direct.